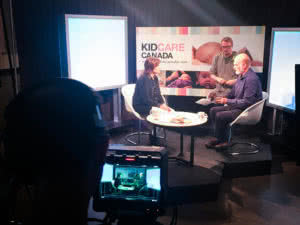 Dr. Andrew Macnab (pediatrician) featured on “Conversations with KIDCARECANADA” on Shaw TV. Our goal is to share key messages for healthy development. This week, our expert advisor, Dr. Andrew Macnab (pediatrician) is featured on: “Conversations with KIDCARECANADA” on Shaw TV.